Saw Joseph, a medic with the frontline humanitarian organization Free Burma Rangers is the winner of the 2018 Padoh Mahn Sha Young Leader Award. In a media statement the Phan Foundation said the annual award is given to young Karen leaders who have demonstrated they have developed their communities. The award comes with a $2,000 grant. This year’s award ceremony is being held during the 70th anniversary of Karen Resistance Day in Mutraw district. 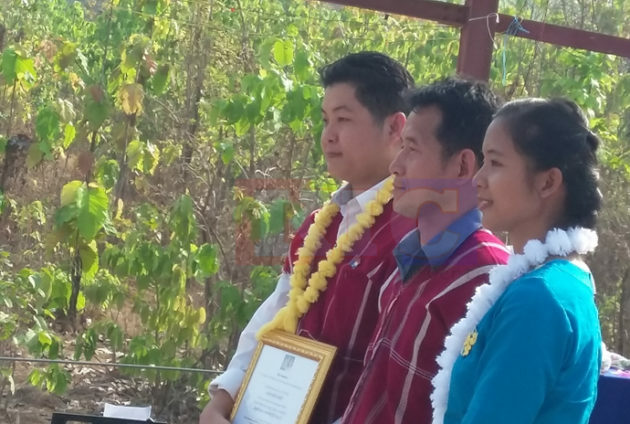 The award ceremony will be conducted by Saw Say Say Phan and Slone Phan, the two sons of the assassinated Karen revolutionary leader, Padoh Mahn Sha and his wife, Nant Kyin Shwe.